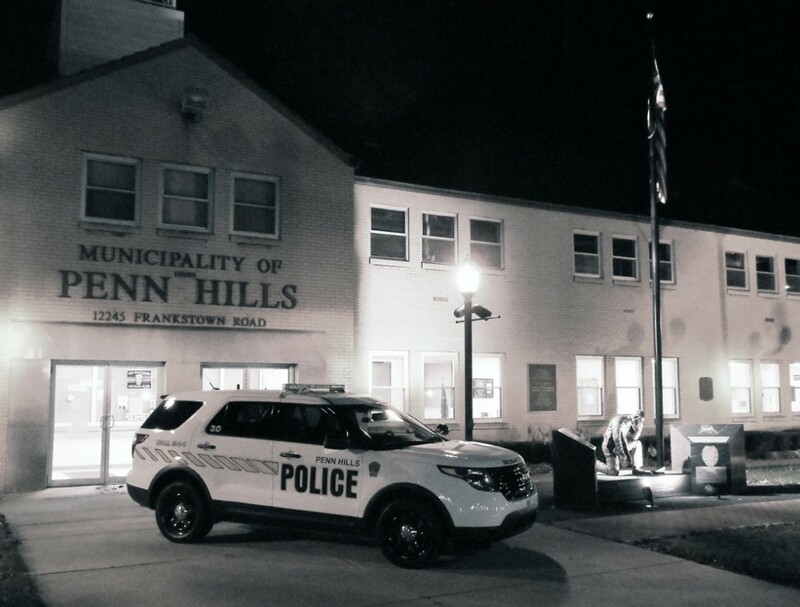 The Penn Hills Police Department is a full-time law enforcement agency providing 24-hour policing services to the residents and visitors of the Municipality of Penn Hills. Our agency covers almost twenty square miles of area and serves nearly 45,000 residents, making Penn Hills the largest populated suburb in Allegheny County. The department employs over fifty full-time police officers and is one of the largest municipal police departments in the area, with a yearly budget of over $9,000,000. Penn Hills police officers respond to upwards of 25,000 calls for service every year. Aside from the primary patrol function, the Penn Hills Police Department also boasts a Canine Division, Traffic Division, and a Criminal Investigative Division. The police department headquarters is inside the brand new Penn Hills municipal complex at 102 Duff Road. Dispatching services are provided by the Allegheny County Emergency Services 911 Center. Responsible for the overall command of the police department is Chief of Police Howard Burton, who has been with the agency for fifty years. 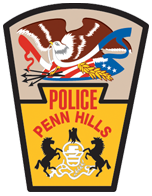 It is the goal of the Penn Hills Police Department to offer exceptional policing services to the community, doing so with the highest professionalism and commitment to our residents and visitors. Our agency seeks to do this using community-oriented policing philosophies that promote a positive relationship with those we serve.